Tony Philip Vertongen, D.D.S. - Bonnie Murphy D.D.S. Dr. Bonnie Murphy is a bay area native. 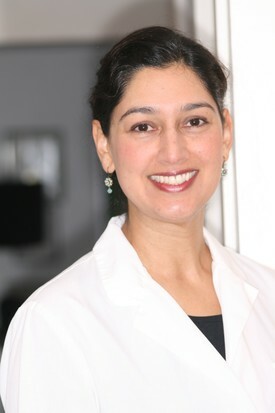 Dr. Murphy graduated from the University of California, San Francisco (UCSF) School of Dentistry in 1997. Her undergraduate education was completed at the University of California, Davis where she majored in biological sciences. Dr. Murphy's area of clinical interest is family dentistry with an emphasis in prevention and patient education. She finds a special joy and bond in treating children. Her goal is to treat every patient regardless of age with respect and compassion. To help people maintain a healty mouth and smile for their life time. Dr. Murphy is currently working on Thursdays and Fridays. When not treating patients , Dr Murphy enjoys spending time with her family, husband and two young children. She enjoys creative cooking, nature walks and is a gym enthusiast.